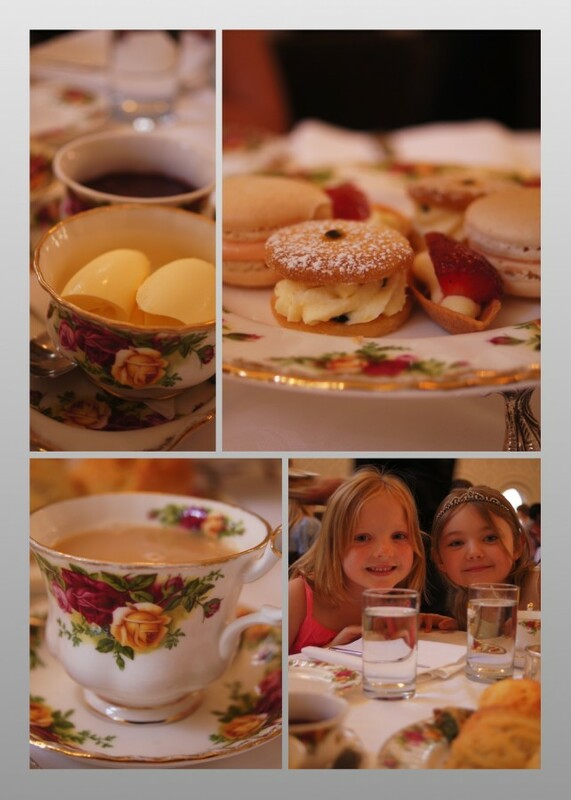 I won an afternoon tea for four at the Tea Room at the QVB. So my daughter and I dressed up in our prettiest, floweriest dresses and invited another well-dressed mum and daughter to join us. I’ll say no more as I’m linking up with My Little Drummer Boys for Wordless Wednesday. For all the info visit the Tea Room website here. Thanks so much to the lovely Christie at Fig and Cherry and to the Tea Room for hosting us. oh my, that looks exquisite!! How decadent and wonderful! Very jealous! WOW that looks so fantastic and delicious, lucky you! so elegant! the girls must have been delighted! Ohh so fancy! How wonderful for you all! There’s nothing like fine tea in fine china. Looks like it was a terrific afternoon. Seana, that’s the tea room which is similar to the George’s Heights Gunners Barracks I believe. Our son got married there, and it was awesome except for one BIRD. As its a protected bird, and on national land, the kookaburra that resides just off the verandah dive-bombs the tables where tea stands like those are set up. We thought it was a bit far fetched but a month before the wedding in 2010, my dad & I went for High Tea. We sat on verandah & looked out to the harbour, served that beautiful looking food you were (with a large napkin tied around it) mid sandwich, in flew the bird, and took something from around the napkin and flew off. EEEEK. What a tale Denyse! We have kookaburras like that in our backyard, the cheeky beggars. None were seen in the QVB thank goodness. Oh that food all looks terrific. Ooo Yummmy!!! The girls looked like they enjoyed themselves! OMG I have those exact tea cups, they were Gran’s. 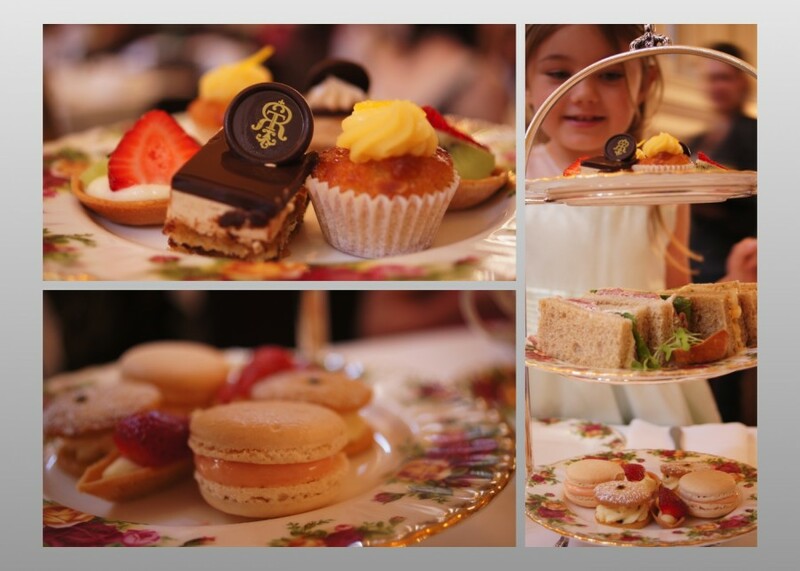 I am such a big fan of afternoon tea, yum, looked lovely. Do you know, Mairi, I though they looked familiar but couldn’t work it out. I must have remembered them from Grans approx 40 years ago. Another experience I NEED to try:) Wish there was a pic of you in your pretty dress though!